2NDY’s Pantang Menyerah Music Video is released! check it out.. Please share, like and comment..
Mini Album 2NDY – PANTANG MENYERAH preview. We are back after long hiatus, this song was written 7 years ago. ‘Forever Fire’ tells a love story even if the seasons change they will be forever fire for one another. 1-1-11 The New Year has come,,. 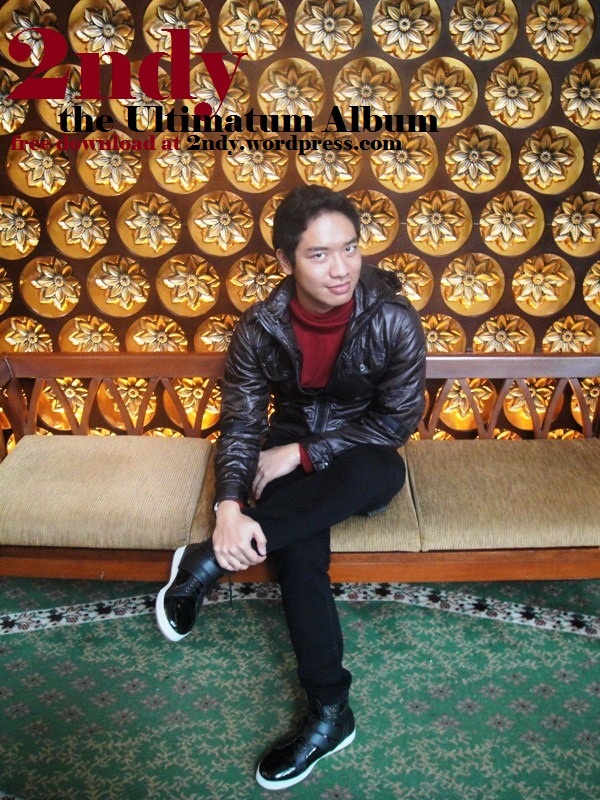 5 years in the making, 2ndy presents the best single collection from 2005 untill 2010,,.
called “Bound Together”,,,. tells about friendship,,. just enjoy,. Almost one year after ‘cinta palsu’ / ‘fake love’ released, i’ve made the acoustic version of it,,. I try to explore a new music wave, “progressive-pop”, but Is this song one kind of “progressive-pop”?? it’s still a big question for me,,.hahha,,. just enjoy,,.